In order to fight for the health, education, and financial stability of every person in the Roanoke Valley, we must LIVE UNITED against each of our community's most daunting social crises that stand in our way. We are making a difference in north eastern North Carolina by providing emergency support, helping achieve economic independence, creating quality child care and supporting older adult wellness. The money we raise will help hundreds of people in need throughout Halifax and Northampton NC counties. 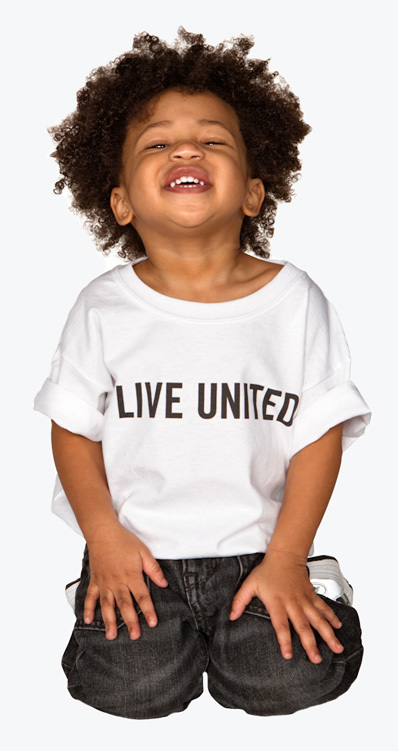 Through United Way, you support a network of eight local agencies helping people throughout the Roanoke Valley. These agencies range from the Red Cross to small, lesser-known organizations -- like the Northampton County Meals on Wheels -- that promote positive change. These agencies are there when needed. Your donation stays right here in the Roanoke Valley. We are pleased you took the time to visit us. Our web site is designed to give you both a general introduction and the latest information on Roanoke Valley United Way programs, activities and accomplishments.